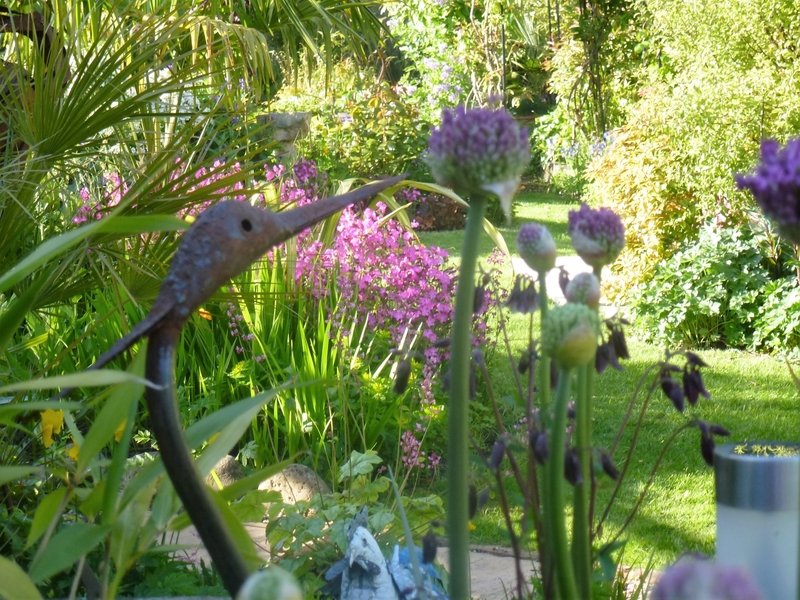 This year 23 wonderful gardens in Northumberland and Tyne and Wear will open their gates to visitors in aid of the National Garden Scheme’s beneficiaries. 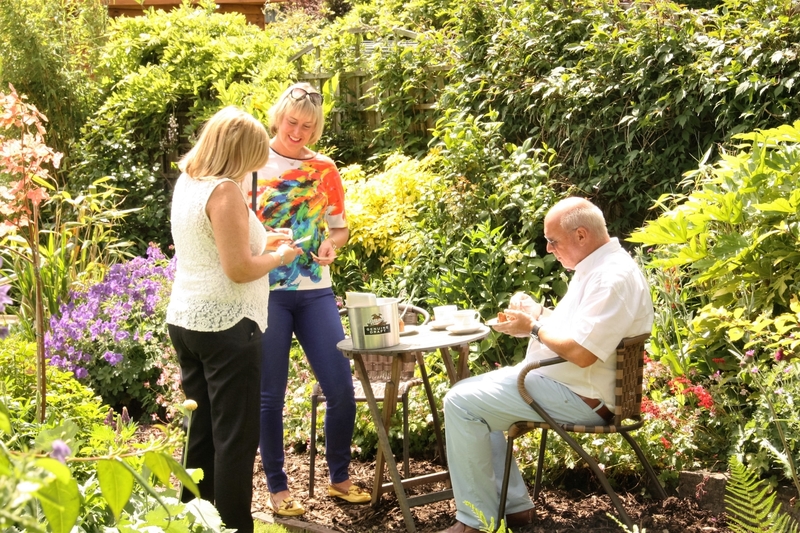 It’s a great way of spending an afternoon, getting ideas for your own garden, meeting up with friends, buying plants and enjoying a delicious home-made tea. 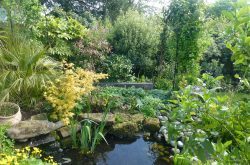 Many of the gardens are private, and it’s the one chance in the year to get a glimpse behind walls and hedges, into what are normally hidden spaces. 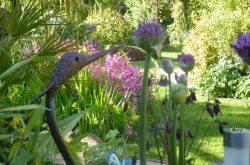 Opening gardens for charity started with the NGS in 1927, and since then the NGS has given more than £55 million to support cancer patients, nurses, carers and the hospice movement through donations to Macmillan, Marie Curie, Hospice UK, the Carers Trust and other charities. 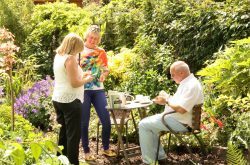 It also funds community garden projects, such as the National Autistic Society Sensory Garden at Howick Hall and gardener training. Last year £3.1 million was donated nationally. The NGS is the most significant annual charitable funder of nursing charities. come to Plant Sales where you can pick up something special. 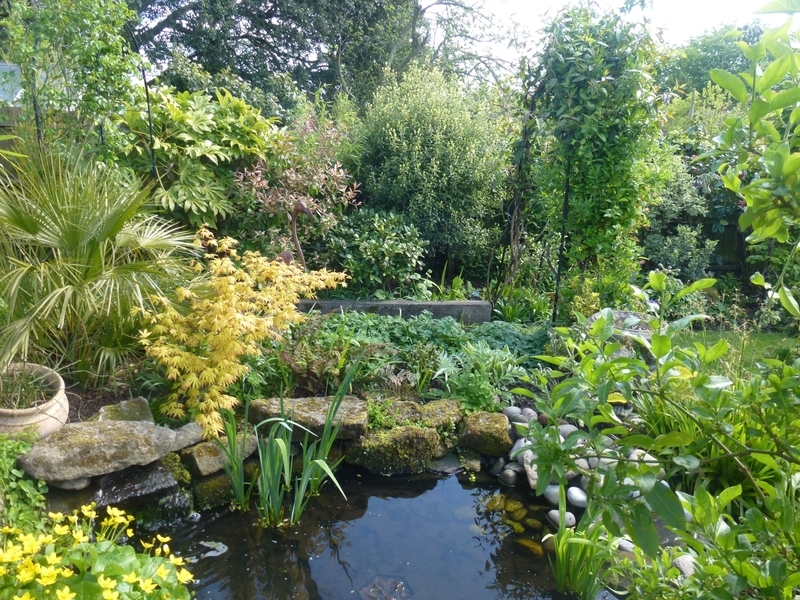 If you want to help by opening your own garden please get in touch with one of the county team. Details are in our booklet.